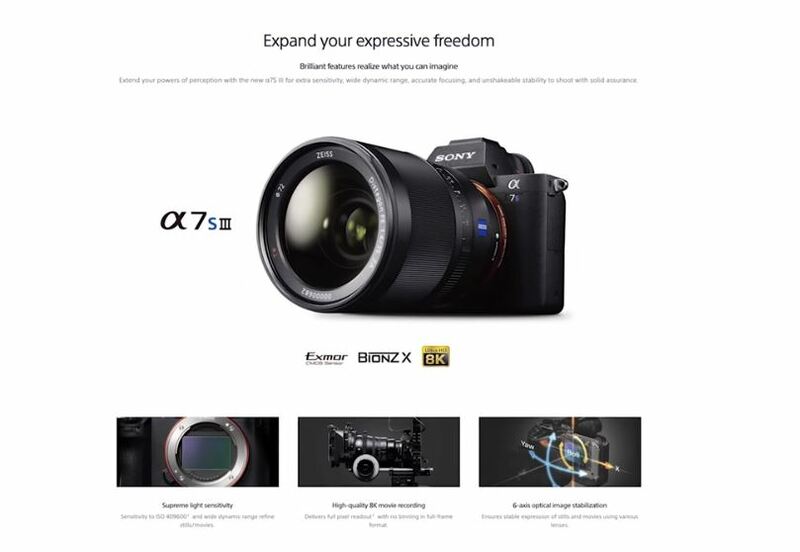 Sony Alpha a7SIII is the successor of Sony a7SII. 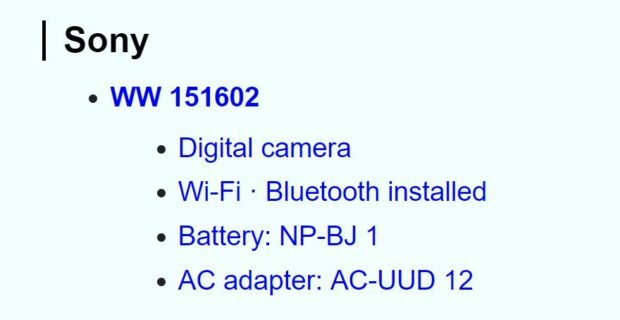 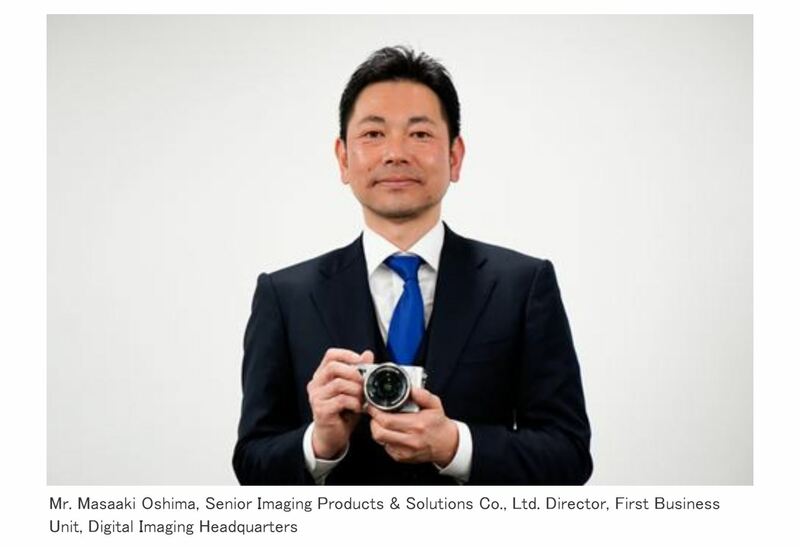 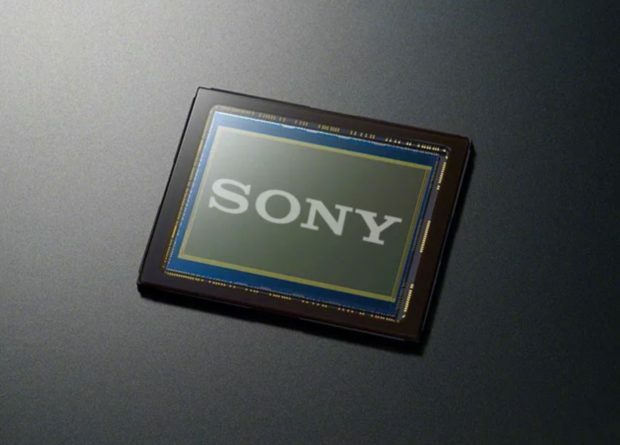 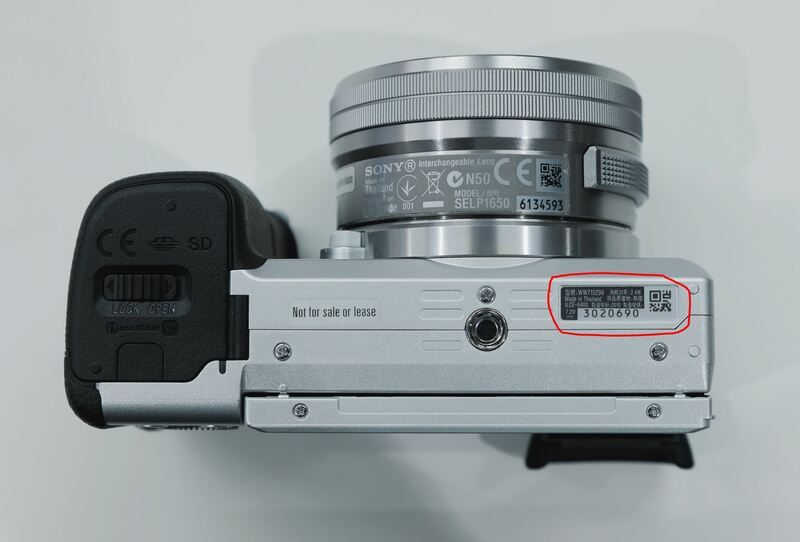 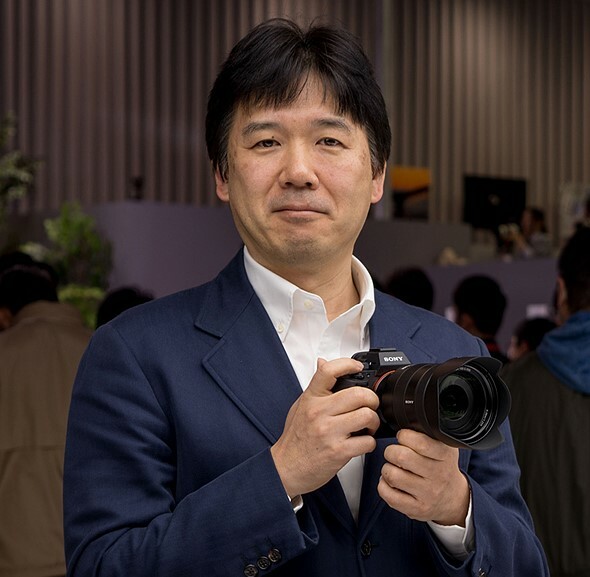 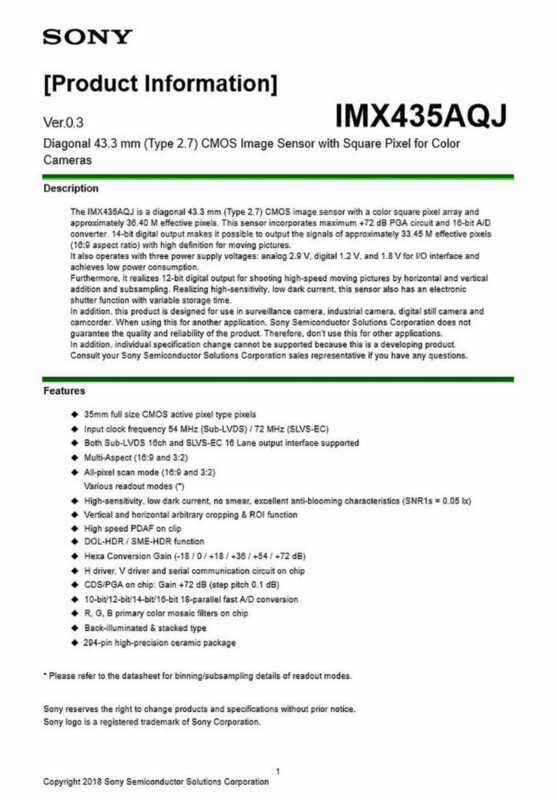 According to latest interview with Sony Manager, it seems that Sony a7S III will have features go beyond customer’s expectations, but may require longer than you probably imagine“. 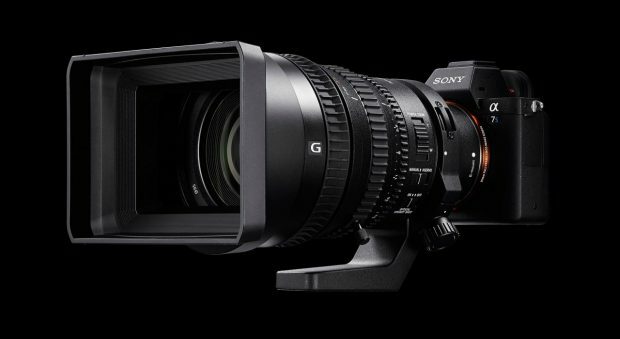 a7S III is expected to be announced in the second half of 2019. Stay tuned.